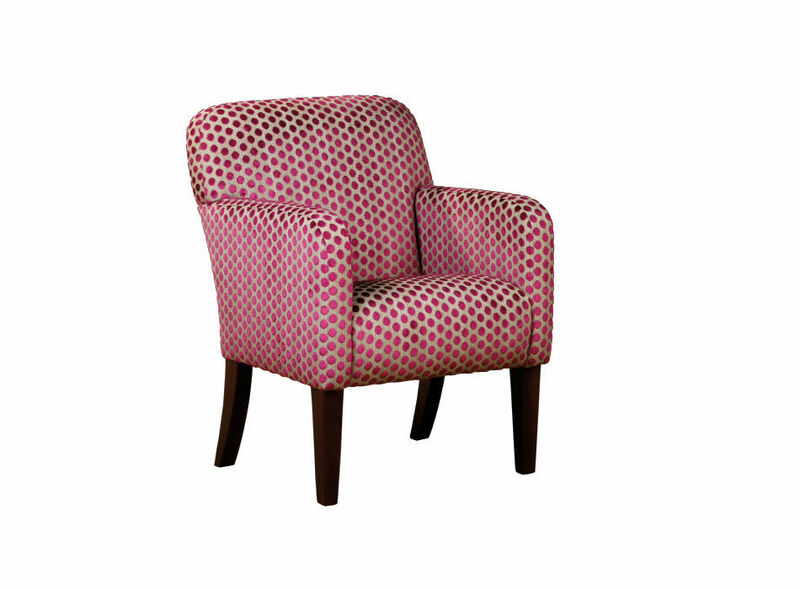 Compact chair ideal for small spaces or bedrooms. Want to supply your own fabric? No problem! 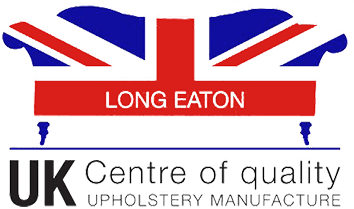 We regularly manufacture our furniture in customers own material.